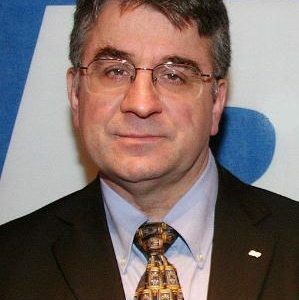 Since 2004, Oleg has been in charge of all passenger transport-related activities (bus, coach and taxis) within the International Road Transport Union (IRU), which represents the interests of road freight and passenger transport operators world-wide. For almost eight years (1996-2004) he served as an officer in charge of matters related to the European Union enlargement, the then IRU’s policy priority. Before joining the IRU, he headed the information and public relations department of the Bulgarian road transport association, AEBTRI. He holds degrees in social sciences and philology and a post-graduate specialisation in European integration. He also studied economics, political sciences and public relations. He is active in various international governmental bodies, such as the Paris-based International Transport Forum and the UNECE in Geneva.